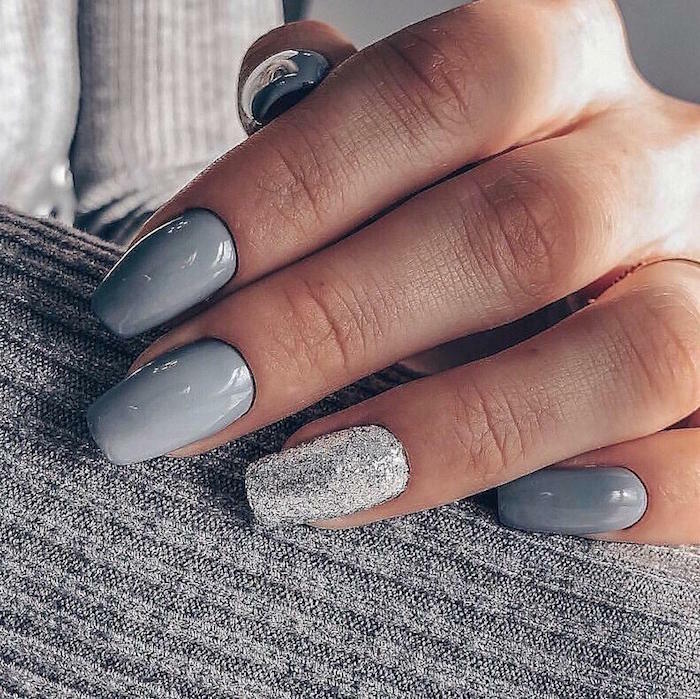 With such busy lives, remembering to look after our nails isn’t always a huge priority, often getting the back seat compared to hair and skincare – we’ve created a guide to 5 things you didn’t realise were bad for your nails. Made from similar proteins as our hair, our nails need just as much, if not more care as our hair! 1.Constantly covered – not giving your nails a break from polish or gel polish can be really bad for the health and quality of your nails. Like everything on your body, your nails also need to breathe so make sure to give them a break every few weeks. 2. Biting cuticles – your cuticles are important for keeping in moisture and protecting your nails from infection, so biting them off isn’t a good idea. Apart from that, if you pull or bite them, they can become painful and even start to bleed. 3. Bad filing – filling your nails in different directions can weaken them and cause jagged ends and splits. Always file your nails in one direction for optimum health. 4. Too much gel – frequently getting your nails done with gel can lead to serious damage. Each time you choose to go down the gel route, your nails get thinner and weaker, making them prone to breakages. 5. Stress – your nails are a tell-tale sign for your general health and can be one of the first physical signs of stress in your body. It’s really important to pay attention to any significant changes in your nails and contact your doctor if you are concerned. 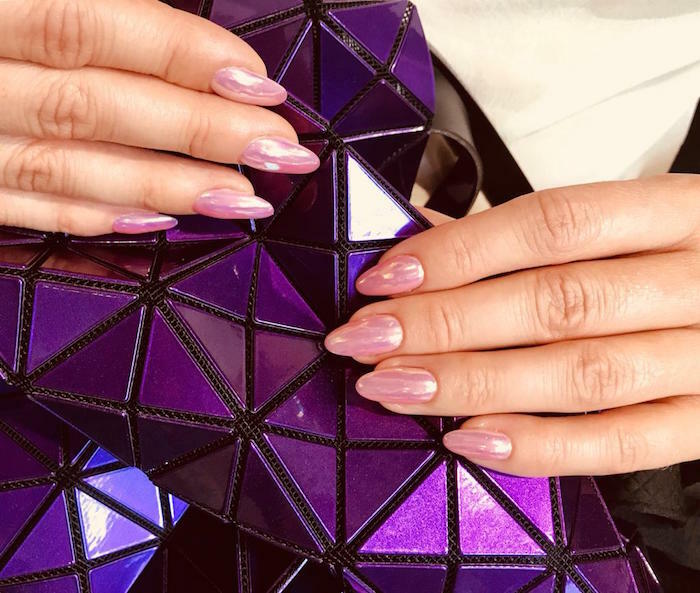 To book a manicure at our Vauxhall and Nine Elms hair and beauty salon click here or call 020 7582 6312.